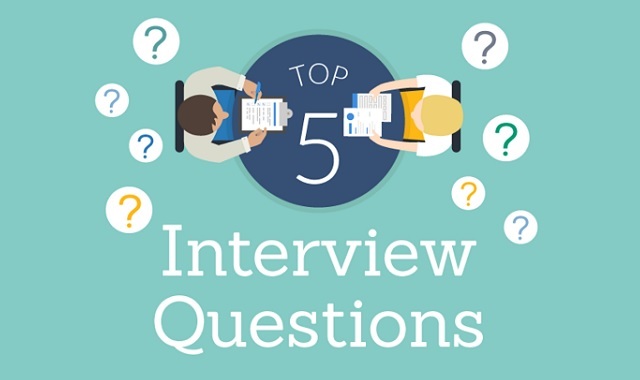 Top 5 ​Interview Questions to Ask #infographic ~ Visualistan '+g+"
Interviews can be stressful, but doing your research and being prepared can make it a positive experience. By having well-through-out questions at the ready, you'll determine if a job is a good fit for you, and you'll stand out from the competition. Not sure which questions you should be asking? Here's a simple guide to help.